TEHRAN (Tasnim) – Iranian First Vice-President Eshaq Jahangiri highlighted the country’s policy to reduce its reliance on oil exports and said it is unlikely that the oil revenues’ share in the budget for the next Iranian fiscal year will be more than 25 percent. 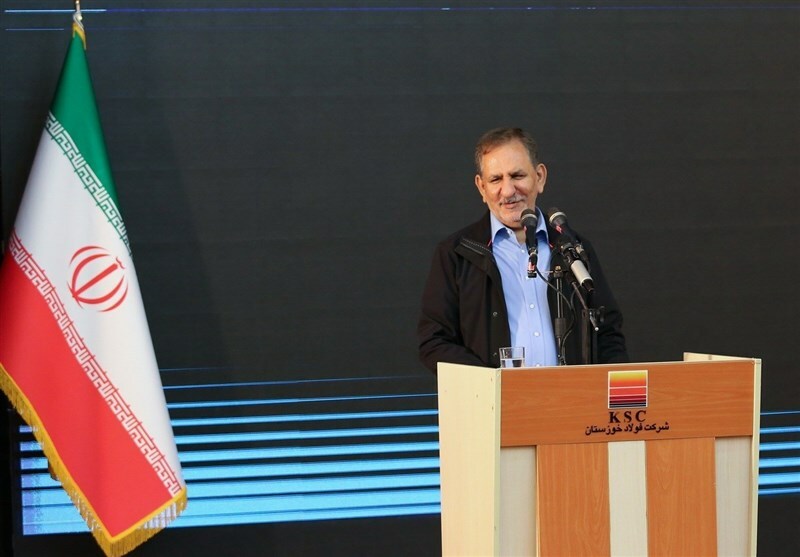 Addressing a conference about the insurance industry in Tehran on Tuesday, Jahangiri pointed to the sanctions imposed against Iran’s oil sector and said there are some capacities in the country that can be tapped to weather the crisis. “In our main policies, reducing reliance on oil has been on the agenda,” he said, adding that the administration has finalized the national budget bill and will submit it to the parliament on due time. 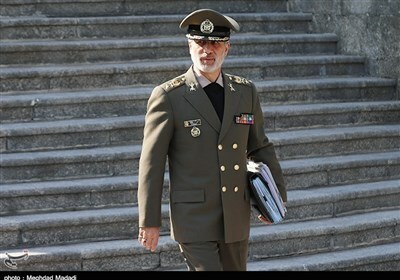 It is unlikely that the share of the country’s oil revenues will exceed 25 percent in the national budget for the next Iranian fiscal year, the first-vice president went on to say. The remarks come as US officials have repeatedly claimed that they aim to cut Iran’s oil exports to zero. Tensions between Iran and the US have escalated since US President Donald Trump walked away from the 2015 nuclear deal between Iran and world powers in May and re-imposed sanctions on the Islamic Republic.